Why buy property with E-Style Spain? 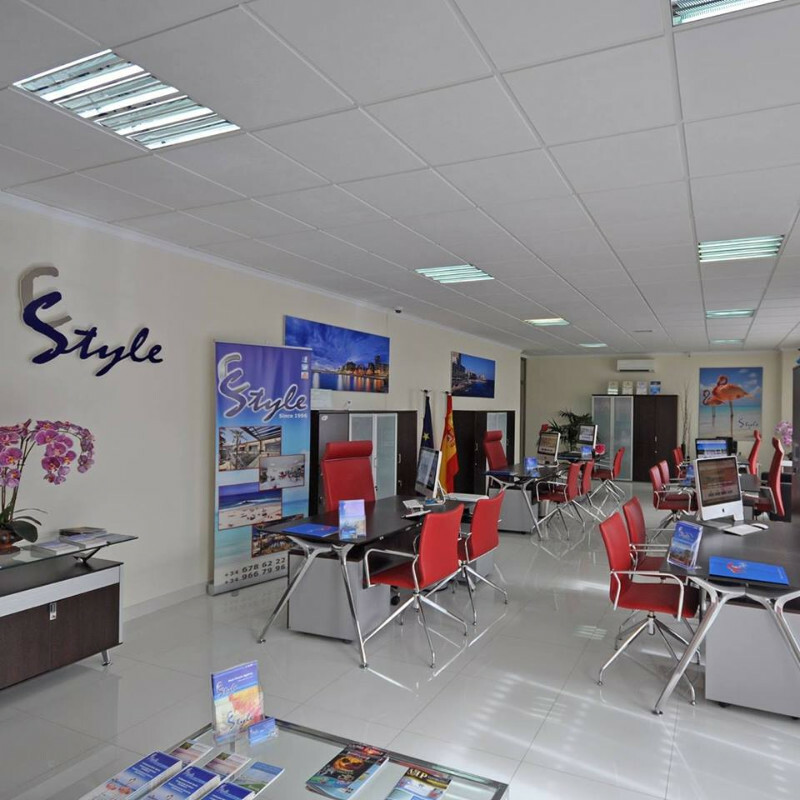 News: Why buy property with E-Style Spain? Buying a property on your own can be stressful and difficult when you do not have access to all the information available, not to mention not speaking the language of the country. To make buying a property in Spain as easy as possible for you, it is important that you rely on property specialists such as E-Style Spain. We are an established, professional real estate company founded in 1996. Based in Punta Prima, we have been selling properties in Punta Prima, La Zenia, Campoamor, Villamartin, Cabo Roig, Playa Flamenca and other areas of Orihuela Costa to a large number of satisfied clients for over 20 years. We specialize in new build and second-hand property sales as well as rentals. We offer detached villas, townhouses, apartments, penthouses with sea views, luxury villas, etc. Our highly experienced and professional team can provide a local expertise in several languages while creating a friendly no-pressure environment. We like to take care of you and guide you throughout the whole buying and aftersales process. Give us a call today and let us help you find your dream property in Orihuela Costa, Costa Blanca, Spain!